Finding a salon suites rental in Fort Worth which is right for you is not as simple as making a few phone calls. Besides having your questions answered over the phone, there are a few questions only a face-to-face visit can answer. We will attempt to highlight those questions in this article. We also suggest you call us at (817) 823-7105 with any other questions you might have. 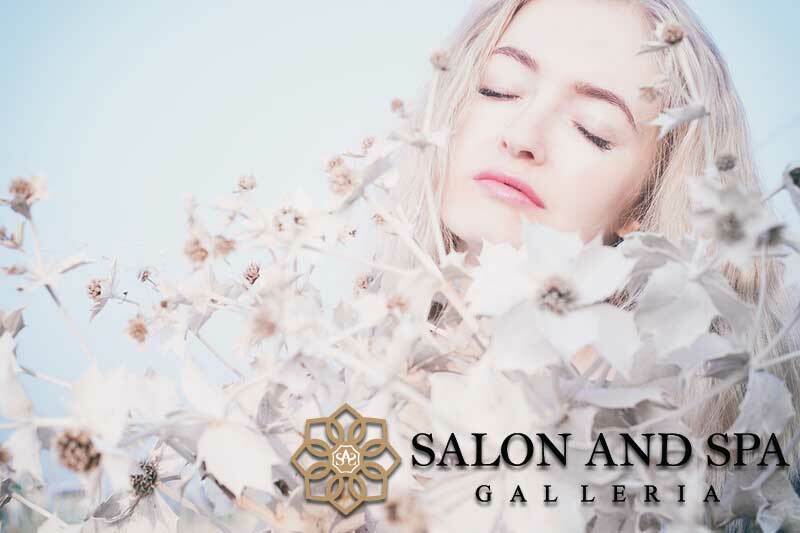 We are Salon and Spa Galleria, and we believe we have what you need in a salon suite. What do the other salon booth rental tenants think? Don’t try to reinvent the wheel in your search for a good salon booth rental. Ask people who are currently leasing from a particular company. Knock on doors and ask those independent contractors what they think of their arrangement with that company. Ask them if they would recommend it to you. They have no reason to lie to you about the salon suite they are renting, so get the truth from the proverbial horse’s mouth. What does the surrounding area feel like? Believe it or not, locations have vibes. Some locations feel active, alive, and vibrant. Some feel dead and uninviting. Go visit the places you are considering, stand outside and look at them, and take a look at the adjoining neighborhood. Does it feel like a place that would be a good fit for you? Do your research about each location. That’s the kind of information which is important for your business, so take the time to gather it for all locations you are considering. And not just about the salon booth rental prices, but also about what is included in those prices . . . we call those amenities, and they can make or break a deal for a salon booth. What is included? Is equipment included? Are the utilities included? Marketing? HDTV? WiFi? These are business costs which must be absorbed by someone; if not the leasing company then by you. Check with the Better Business Bureau and the Chamber of Commerce. Make sure the companies are in good standing in the business community. And then make an informed decision! We are locally owned and operated, with ten locations in the Greater Fort Worth area. We think that’s important, that we are local, because we are a hands-on company which makes sure our clients are well-taken care of. We are leaders and pioneers in this industry and we are here to help you. Give us a call and find out about our great opportunities.